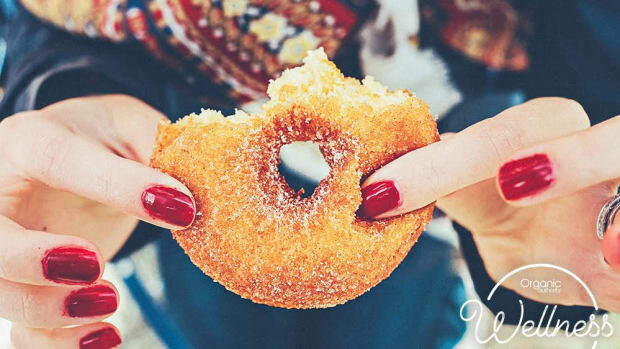 We’ve all heart the old adage, "You are what you eat," but more and more, conventional medical professionals are encouraging people to actively turn to diet as a way to prevent disease and improve their health and wellbeing. 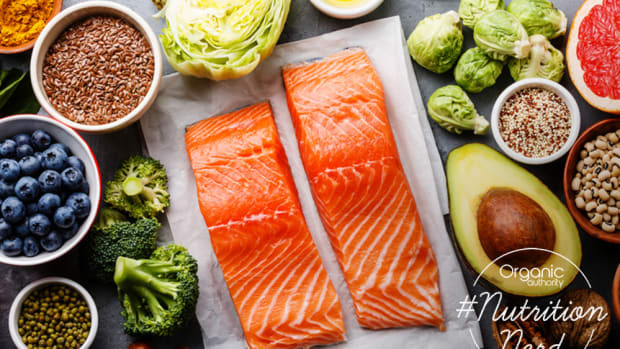 Eating more whole foods – and more plants – is a great start, but adding functional foods to your diet can put you on the path to incredible health benefits. 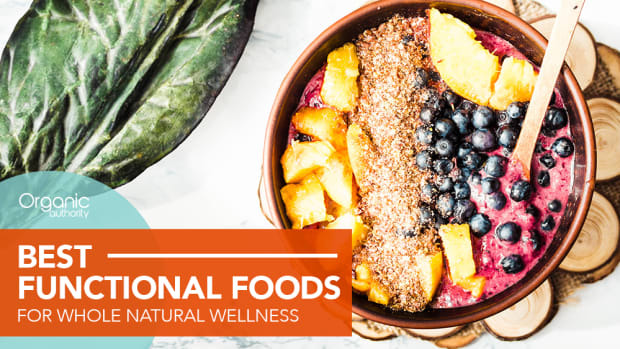 Functional foods aren&apos;t just rich in essential vitamins and minerals – they also boast clinically proven health benefits for disease prevention. You probably already have tons of functional foods in your kitchen, from antioxidant-rich berries to flavonoid-rich chocolate to antimicrobial garlic or raw honey. But in 2019, we&apos;re cooking up some less familiar foods that can do wonders for your gut, brain, and body. Kale and spinach have gotten a lot of the leafy green veg attention in recent years, but arugula deserves a bit of applause too. This peppery salad green is far more than your run-of-the-mill lettuce: it actually belongs to the same family as cabbage and broccoli and thus boasts many of the same health benefits. 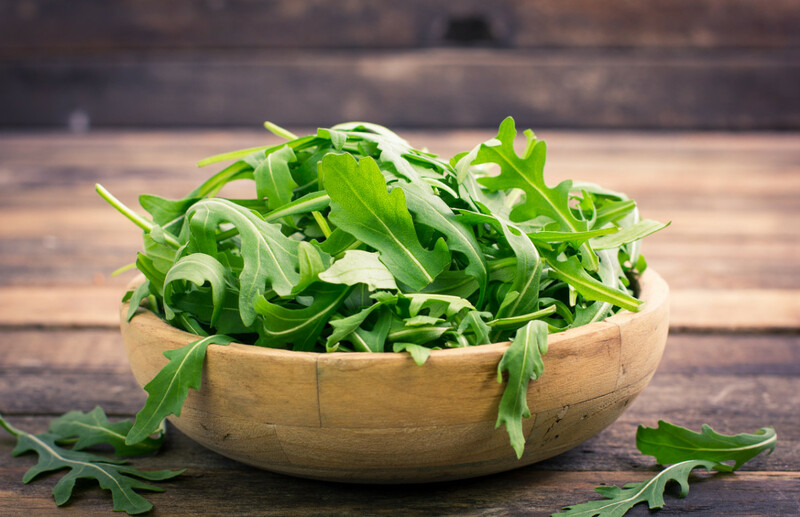 Rich in cancer-fighting glucosinolates and brain-boosting folate, arugula is a veritable powerhouse for good health. Try it in this tricolor winter salad, where it’s paired with radicchio and endive. Fermented foods are all the rage, and it’s not hard to see why! 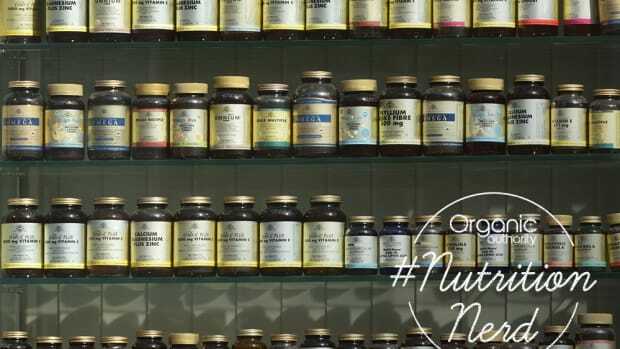 Naturally rich in probiotics, these foods can help repopulate the gut microbiome with essential healthy bacteria, easing digestion and even improving cognition and emotional wellbeing by supporting the gut-brain axis. While kimchi and sauerkraut have been on our radars for some time, a red sauerkraut made with beets adds another functional food to the mix. 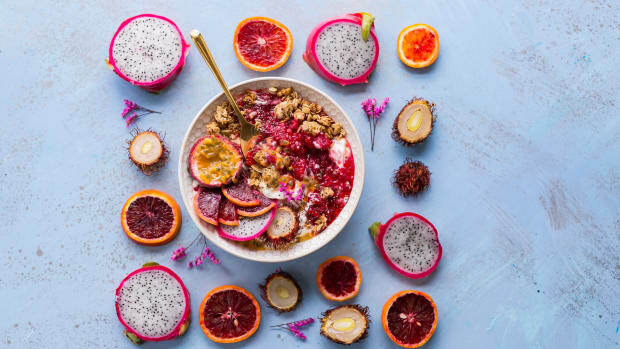 Rich in fiber and folate, beets also boast pigments called betalains that may have anti-inflammatory properties, according to one 2014 study published in Mediators of Inflammation. Since chronic inflammation is linked to a host of health problems from anxiety to metabolic disease to cancer, adding anti-inflammatory foods like beets to your diet is never a bad idea. 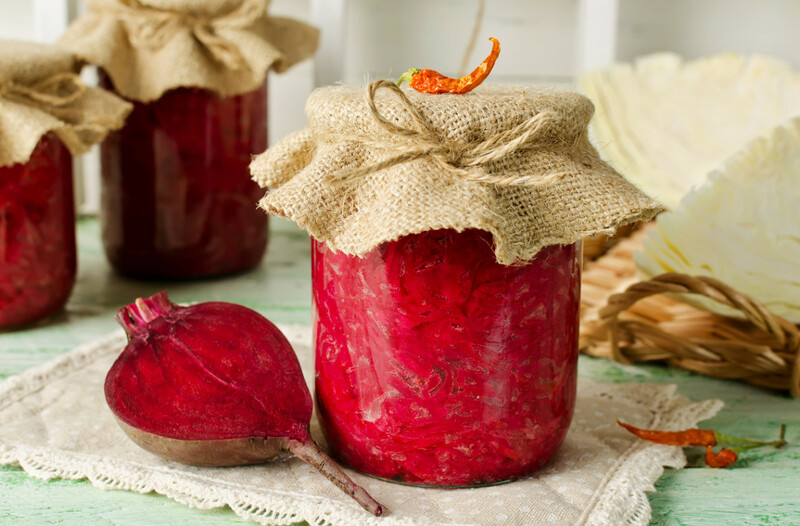 Make your own beet sauerkraut using this recipe from Feasting at Home, and add a spoonful to your favorite mason jar salad recipe to reap all the health benefits. While it’s been enjoyed in many Asian cuisines for centuries, bitter melon is only just appearing on the radars of American cooks. 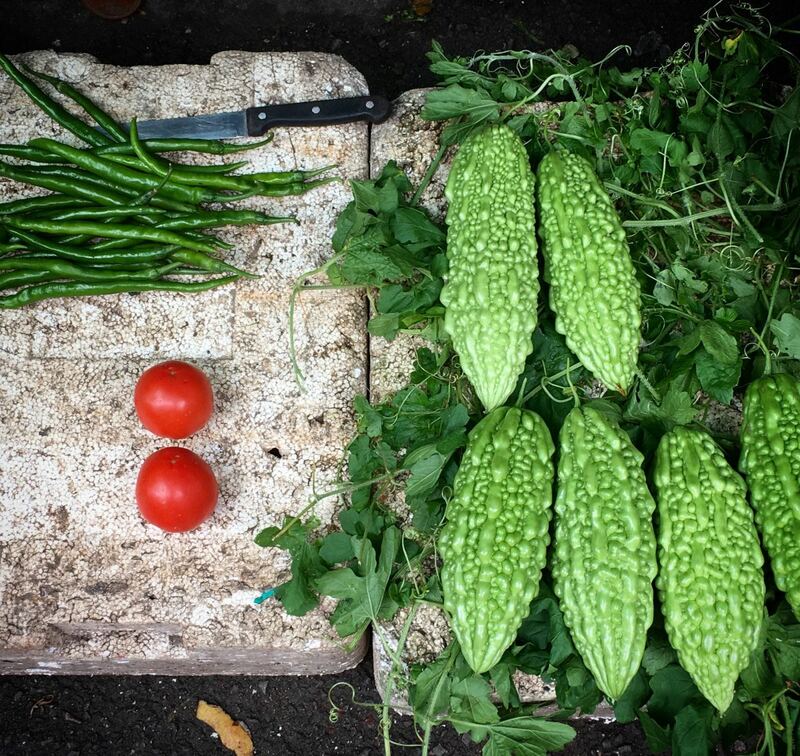 We’re glad it’s finally here: bitter melon&apos;s health benefits have long been touted in both traditional Chinese and Ayurvedic medicines, including lowering blood sugar and aiding in weight loss. One 2008 study published in Chemistry & Biology found that compounds in bitter melon activate the very same enzyme activated by exercise: AMPK, which transports glucose into cells. Bitter melon can also soothe digestive woes and may even fight cancer, according to one 2016 study in Oncotarget. While bitter melon is commonly sold as a supplement, it’s delicious when stir-fried and served with a simple fermented black bean and chili sauce. 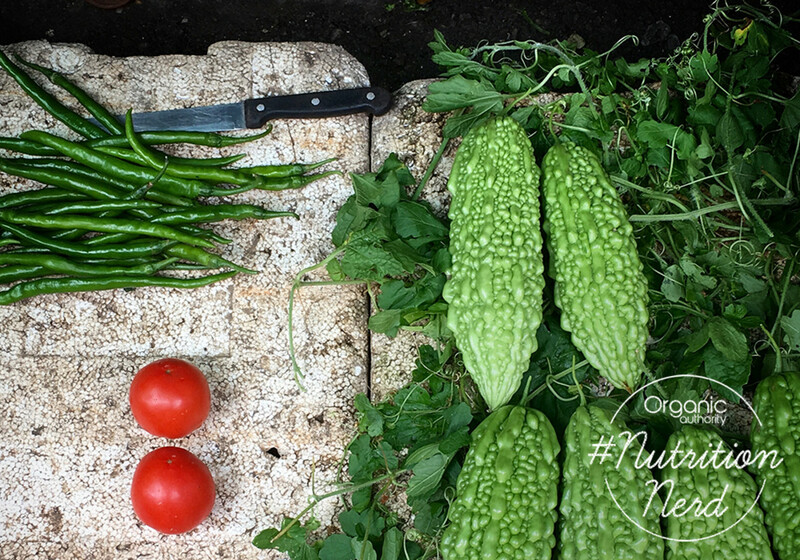 OK, so ginger may not be new to the functional food scene, but it&apos;s so powerful, we can’t help but give it an encore! Many of ginger’s miraculous health benefits, from anti-inflammatory to anti-nausea to anti-cancer properties, stem from gingerol, a unique substance that also gives this rhizome its characteristic piquant flavor. 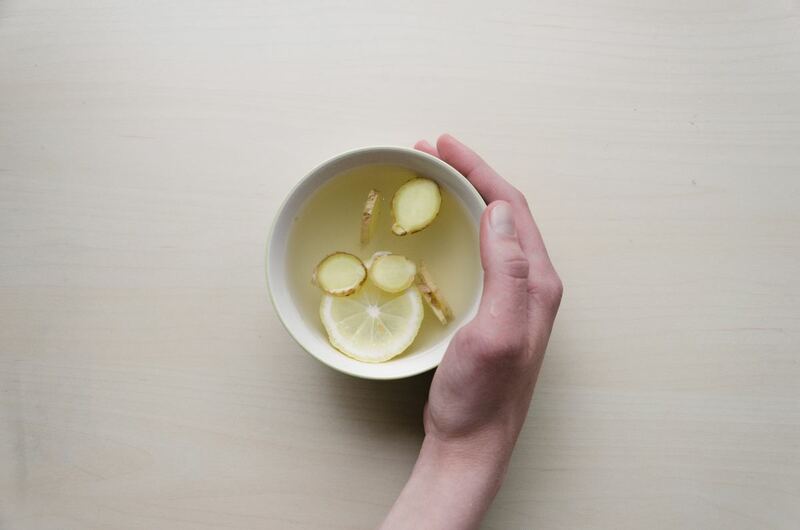 Enjoy ginger in a warming lemon ginger tea elixir – the perfect beverage to sip on a cold winter evening. Green tea is yet another familiar name in functional food circles, but we can’t emphasize enough its immense powers. Green tea contains very high concentrations of Epigallocatechin Gallate (EGCG), an antioxidant that contributes to green tea’s incredible ability to help prevent chronic disease, fight cancer, and keep blood sugar in check. Matcha boasts all of these benefits and more. The delicious, bright green powder is made from whole green tea leaves that are harvested at their nutritional peak when they&apos;re richest in both chlorophyll and amino acids. This not only gives matcha a deeper flavor but also boosts its health benefits – by some accounts, tenfold! 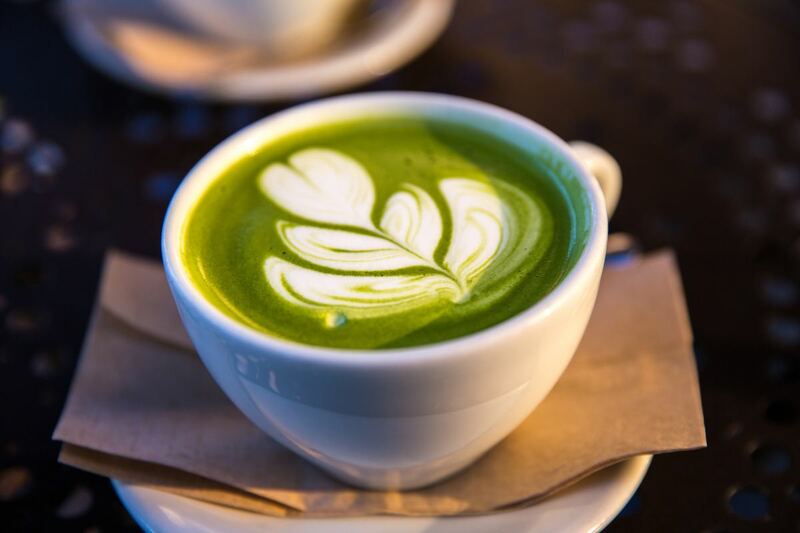 Sip on delicious, umami-rich matcha in this vegan matcha latte. 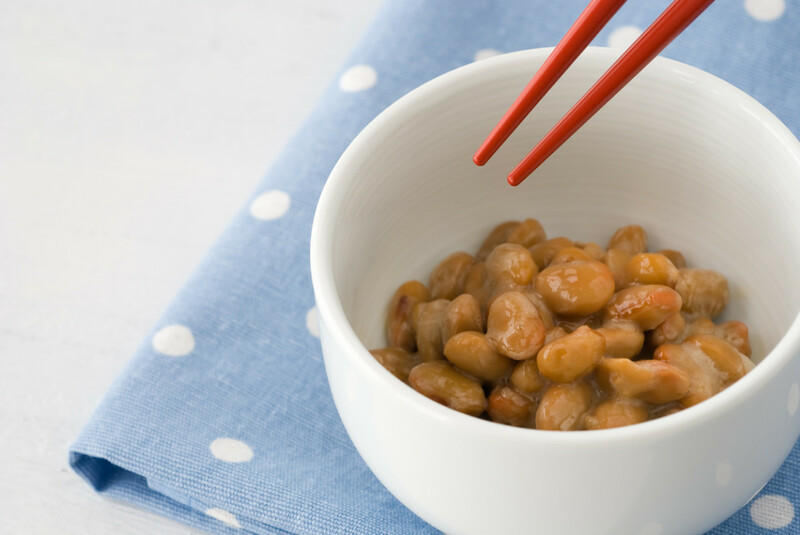 While soy has gotten a bad rep of late, high-quality natto is made from non-GMO soy, and the fermentation process has been proven to reduce soy’s antinutrient properties. 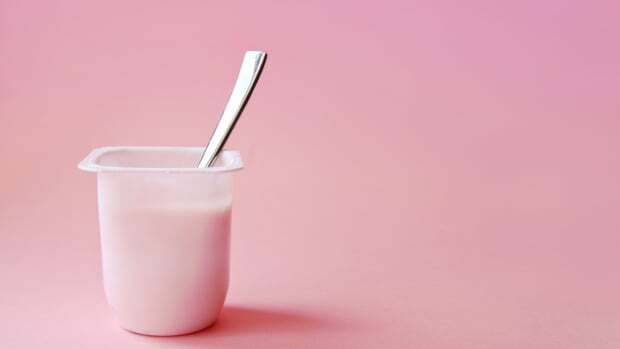 The result is a protein-rich food containing high levels of manganese and iron, not to mention a host of helpful probiotics to improve gut health. Enjoy natto in this tasty natto breakfast bowl, or simply over steamed brown rice. 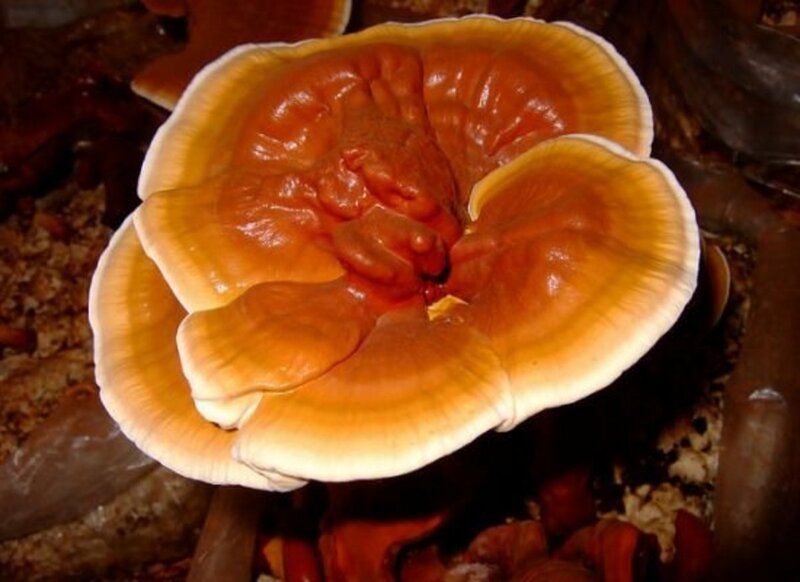 Adaptogens are all the rage, and one of our favorites is reishi mushroom powder. 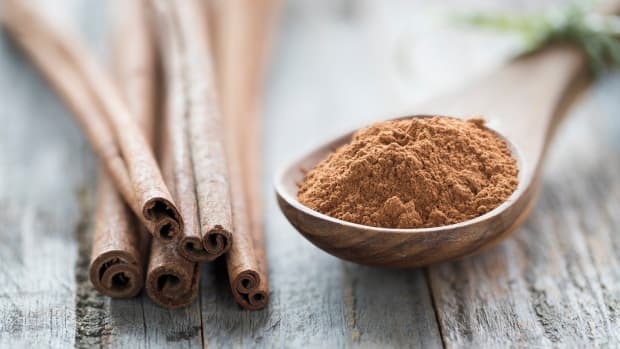 This little fungus opens up a whole world of health benefits including its impressive immune-boosting power, documented in one 2005 study published in the Journal of Pharmacological Sciences. One 2012 study in PLOS One also linked the mushroom to promising anti-cancer benefits, and, like many other adaptogens, reishi mushrooms have been shown to help combat anxiety and depression. Enjoy reishi mushrooms in this richly flavored soup with carrots and kale. The omega-3 fatty acid content of fish cannot be denied, but sustainable sardines are one of our top choices when it comes to getting our daily dose of these brain-boosting nutrients, not to mention tons of vitamin B12. A little tip? 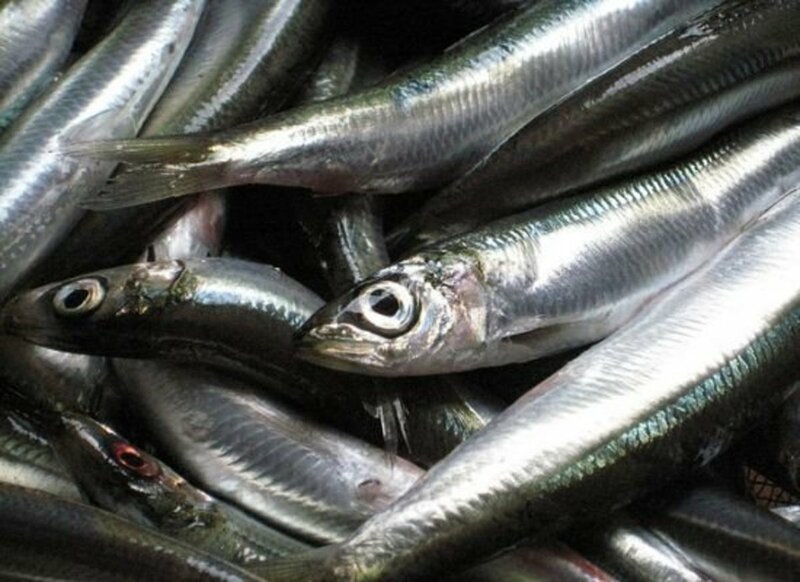 When sardines are canned with their bones, they contain almost twice as much calcium as when they&apos;re butterflied. The tiny bones become quite soft and are totally edible, so no need to debone them before digging in. Get a double dose of healthy fat by making sardine toast your new avocado toast. 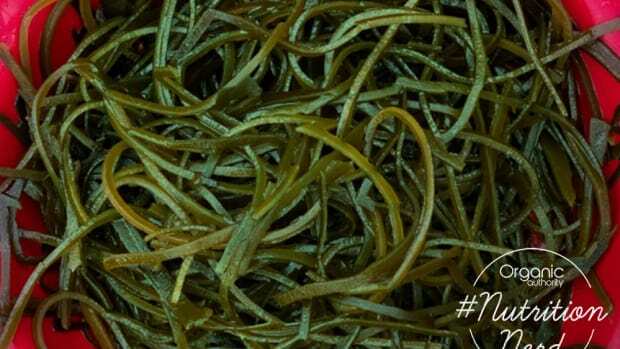 It’s not surprising that seaweed was recently highlighted as a top food trend for 2019 by Whole Foods: rich in essential vitamins and minerals, including a few – like vitamin B12 and omega-3 fatty acids – that are usually hard to find in plant-based foods, seaweed more than deserves its moment in the sun. There are also tons of different varieties of seaweed on the market, so try a few and decide which one is your favorite. 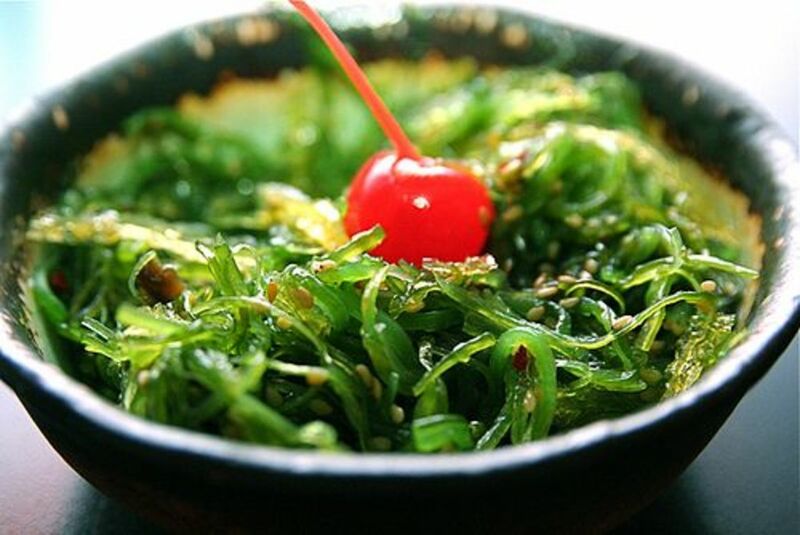 Enjoy seaweed in this tasty seaweed salad recipe.